The cafe scene in Singapore is saturated with a plethora of cafes that more or less serve up grub that’s pretty mainstream, namely typical brunch items such as eggs Benedict, french toast, granola bowls and the likes. 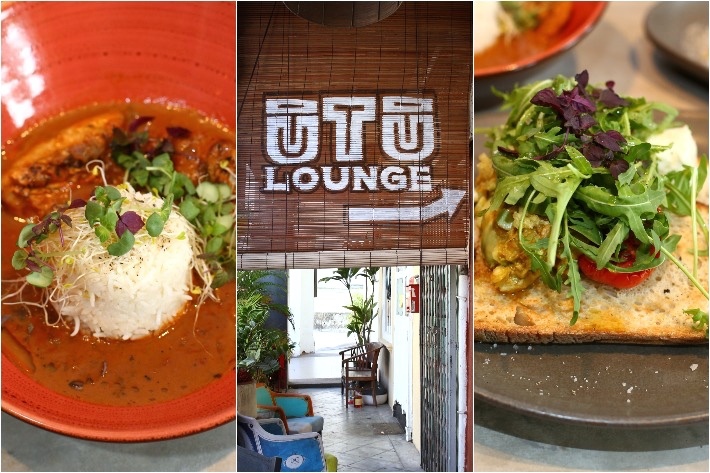 Newly-opened Kafe Utu, however, stands out from the crowd. Proudly proclaiming themselves Singapore’s first Afro-themed cafe, they dish out brunch-style classics underscoring heavy influences from African cuisine that are sure to trump your typical eggs and toast any day. Aside from that, they also brew seriously good coffee.